The World's Best Developers Are Full Stack Developers. Here's 122+ Hours of Instruction to Help You Join Them. Beat the average to get all 8 apps! 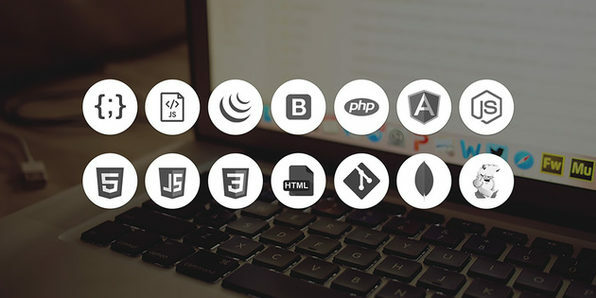 Full Stack development refers to the complete creation of all facets of an app or website, from front end to back end, to databasing, debugging, and testing. 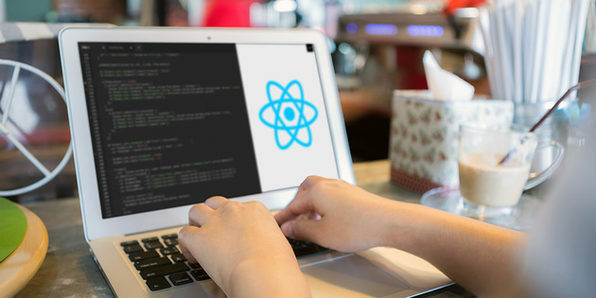 In sum, being a Full Stack developer can be incredibly lucrative, although getting there can be tough considering the diverse amount of education you must receive. This course is different. 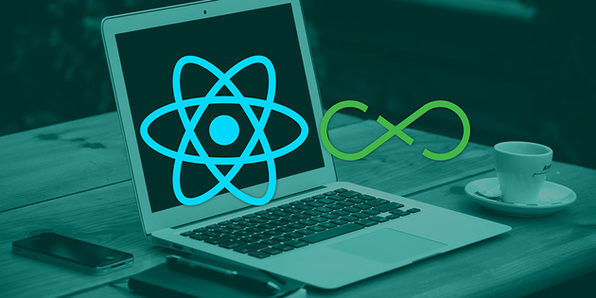 Covering all aspects of the development cycle, this immersive course will teach you all the tools and techniques needed to become a Full Stack developer, allowing you greater freedom on your own projects, while greatly increasing your market value as a developer. 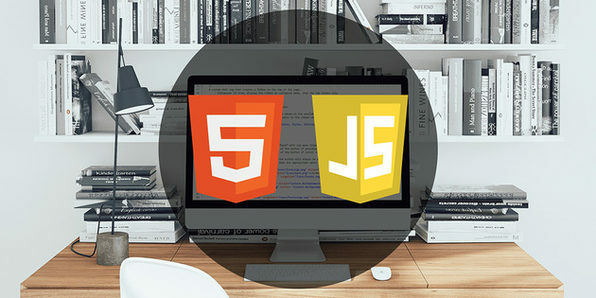 Utilize supplementary languages & technologies: HTML5, CSS3, GitHub, etc. Eduonix creates and distributes high-quality technology training content on the web! Their team of industry professionals have been training manpower for more than a decade, and aim to teach technology the way it’s used in the professional world. They have a professional team of trainers for technologies ranging from mobility to web to enterprise to database and server administration. 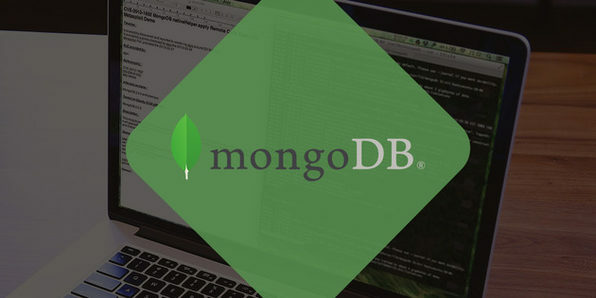 MongoDB has quickly become one of the most popular NoSQL database solutions available, and will quickly enhance your ability to handle data with ease. With a document-based approach, MongoDB lets professionals model data however they prefer. While MySQL limits modeling to rows and columns, MongoDB is much more flexible, allowing developers to use a familiar programming language like Ruby, and a JSON format. What does this mean? Faster and more intuitive storage of data. 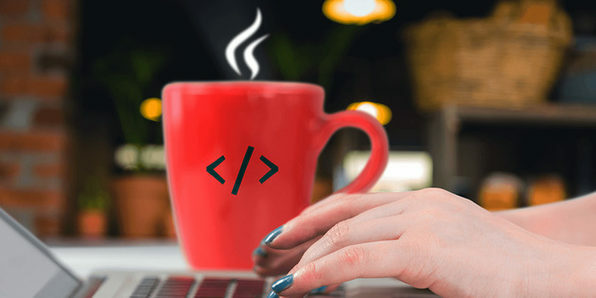 Get familiar with PHP by building ten real, functional projects across this course. 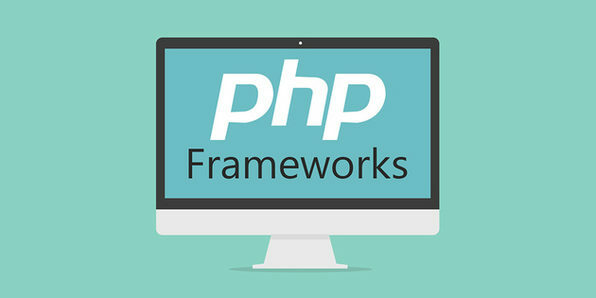 You’ll dive into ten unique PHP frameworks to get a complete understanding of how this powerful scripting language can be used to create interactive apps. 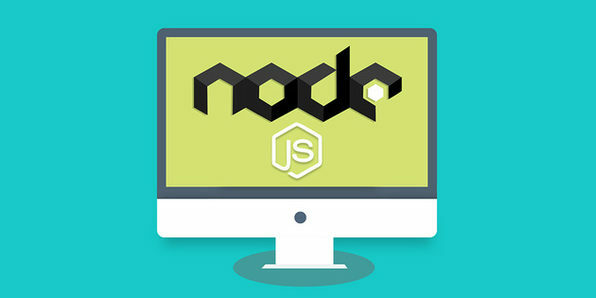 Regardless of your experience, this course will give you a multi-faceted background in web development using an especially popular programming language. Implement different features including password encryption, user registration, etc.